Thank you Disney-Hyperion and Netgalley! Serafina was a great surprise. 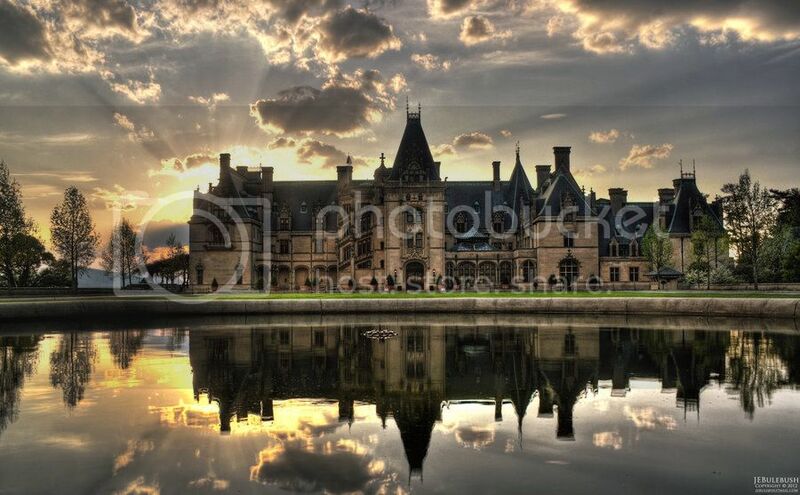 I loved the writing and the atmosphere of the Biltmore Estate and surrounding grounds. For some reason I thought the book would be set in England but it was set in the South which added a lot of grit and character to the story, as well as Serafina herself. The Chief Rat Catcher! The book starts off on a unique and macabre note, it was fantastic. 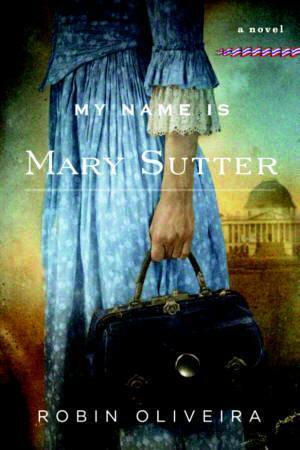 I loved that it was a historical fiction mystery mixed with the supernatural. It was engaging, well-written, scary, mysterious, and captivating. The word choice and vocab was interesting and one of the things I enjoyed most. I also loved the graveyard scene in the woods. “Rest in peace and don’t return.” So creepy! Serafina’s friendship with Braeden was really wonderful; I liked getting to see her open up and work together while still keeping the essence of herself and her bravery. My only caveat was that the ending seemed abrupt, a little too tied in a bow. I thought there would be more of a giant struggle with the antagonist, or some consequences for Sera and her father. But it actually made it better for its intended MG audience. I would recommend this book without hesitation to people who enjoy historical fiction, mysteries creepy supernatural stories, friendship, brave and resourceful girls, and grand old-fashioned storytelling. Great reviews. I really need to read Jesse’s Girl, I think. I read Serafina and the Black Cloak and I completely agree with you. I really enjoyed it. I don’t usually read MG books and I didn’t realize this was one. There were times I couldn’t really connect with the main character because of her age, but I still enjoyed the story. Super creepy! Thank you! Jesse’s Girl was so cute. I don’t read a lot of MG either, it tends to read young but I thought Serafina hit the right notes. So creepy, right?! I enjoyed Serafina and the Black Cloak as well; it was definitely very interesting, although a teeny tiny bit bland. I ended up giving it 4 stars. Casper & High School Musical gifs in one post! It’s too much. I am really intrigued by Jesse’s Girl. I need to look into tha tone. Hehe :D I just watched HSM (the first one) again yesterday. So good. Oh it’s super cute, especially for summer! Hope you enjoy it if you pick it up. You’ve basically succeeded in making me want to read Serafina and the Black Cloak AND Stitching Snow! They both sound AWESOME, and the GIFs sealed the deal in convincing me to add it to my list for consideration. And I’m so happy you enjoyed Jesse’s Girl! Yaaaay! Just what I was going for!! I hope you enjoy both if you pick them up :) Oh my gosh, Jesse’s Girl was so cute! The perfect afternoon read. Morgan, I’m so glad you loved both Jesse’s Girl and Stitching Snow! I feel the same way. They are both so much fun and I thought their romances adorable. I never thought Stitching Snow was like Cinder. I was honestly shocked by the comparison. I feel bad that it was blackballed because it “ripped off” Cinder. (I honestly liked this one more than Cinder, TBH). The droids TOTALLY made the book. I think without them, the book would have been pretty okay, but the droids pushed this book all the way up to 5 stars. I mean, I can see it. They’re both fairy tale sci fi retellings that take place partially in space. But having read both they definitely feel different from each other! I hope more people will give it a chance. Yes, the droids had so much personality! I loved them. Yayyyy! Oh I know, the cover is gorgeous. I hope you enjoy it if you give it a chance! I don’t read a lot of Middle Grade either but I gravitate towards the kind that doesn’t feel young when you read it, you know? Okay I don’t read reviews before reading books I’m interested in but I’m super excited to see that you have high ratings for STITCHING SNOW and SERAFINA because those are two I definitely plan to read!! Thank you!! I’ve only read one other of hers, Catching Jordan. It wasn’t my total favorite but it was really cute. I think you’d like Jesse’s Girl!